You can always count on the Grandview Management & Staff when it comes to providing professional service and appropriate atmosphere for any event be it a wedding, baby shower, birthday & anniversary, graduation party and other types of gathering that needs careful attention. Our banquet planners will assist you in anyway they can to ensure that your event meets all your requirements and leaves you with only the good memories. Click here to see tailor-made menus & packages for different functions. 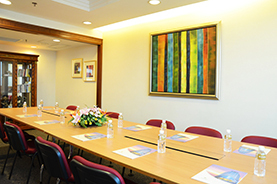 For small meetings and conferences, Grandview Conference rooms may just be the right place for you. 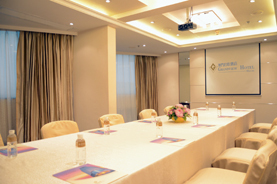 Meeting packages can be tailor-made to suit exactly what your preference and needs are. 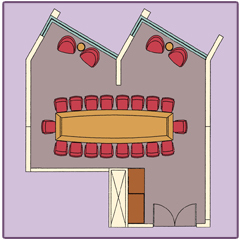 Click here to see our conference room packages. Our Business Centre located on the 4th Floor is ready to meet your business needs. It is also the place where guests can read the daily newspapers and some international magazines. 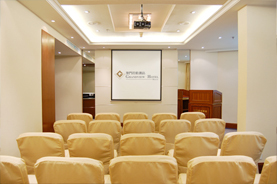 Click here to see our executive meeting room rental. Beside Our Concierge Desk is located in the lobby area next to the north wing lifts. Our staff would delighted to arrange and provide assistance on transfers, tours, postal services and other services that can be obtained from the Concierge Desk. © Copyright 2006. 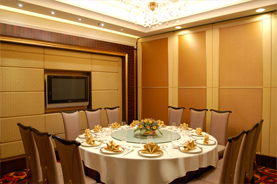 Grandview Hotel.Accommodation Macau Hotel.Accommodation Grandview Hotel. macau Accommodation Hotel.China Hotel Macau.China Accommodation Macau.All Rights Reserved.